Stimulants are drugs that increase your heart rate, breathing rate, and brain function. Some stimulants affect only a specific organ, such as the heart, lungs, brain, or nervous system. Epinephrine is a stimulant. It is given during cardiac arrest to make the heart beat. Other times, stimulants can cause unwanted side effects. 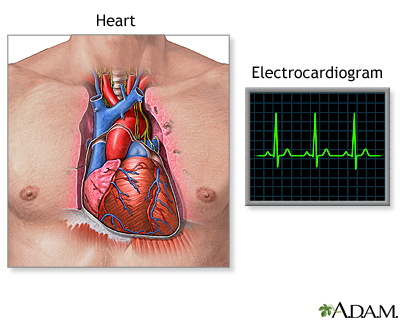 For example, pseudoephedrine found in some cold medicines can increase the heart rate.